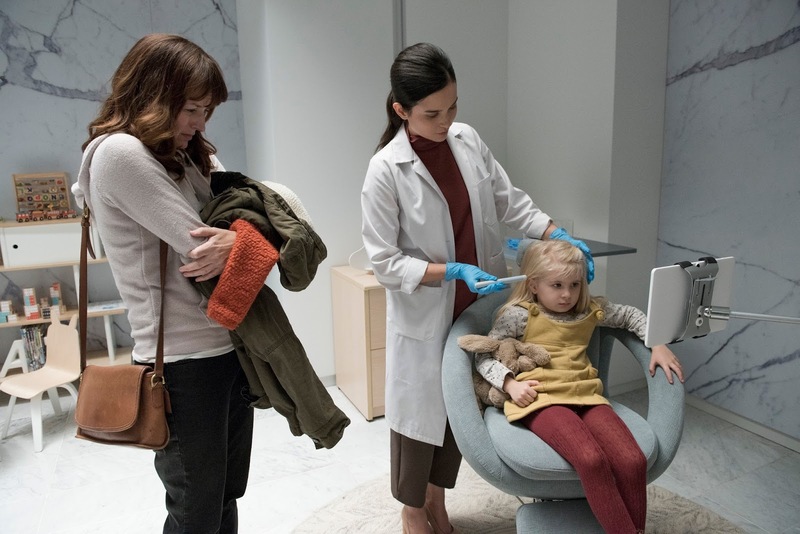 Netflix has released first look images from the hugely anticipated fourth season of Black Mirror, an anthology series that taps into our collective unease with the modern world. In the first image, for the episode titled “USS Callister,” a group of men and women are standing inside what appears to be a spaceship, not one of them smiling. 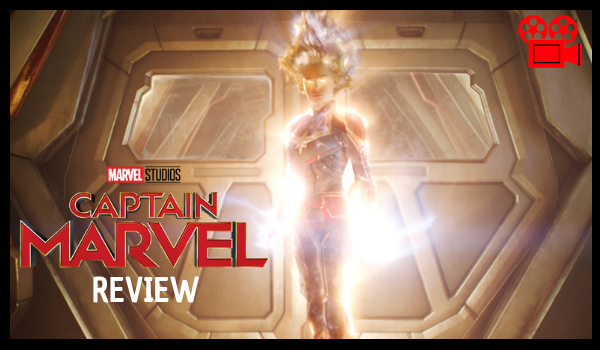 In the second image, for the Jodie Foster-directed episode titled “Arkangel,” a woman in a white coat seems to be prodding a little girl with a white stick. The little girl – a picture of innocence in her yellow jumper, with one arm around a stuffed toy – is looking straight into a screen. Another woman, presumably the little girl’s mother or guardian, is on the verge of tears as she looks on. In its three previous seasons, Black Mirror has explored various facets of the human experience, set in the world of technology. One of the episodes last season even hit close to home, as it dealt with the online backlash and hatred someone got for bullying another person online. 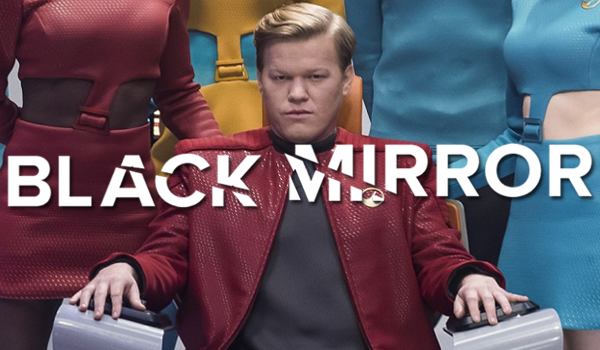 Black Mirror’s fourth season offers six new stories, the titles for which are presented below, in no particular order. 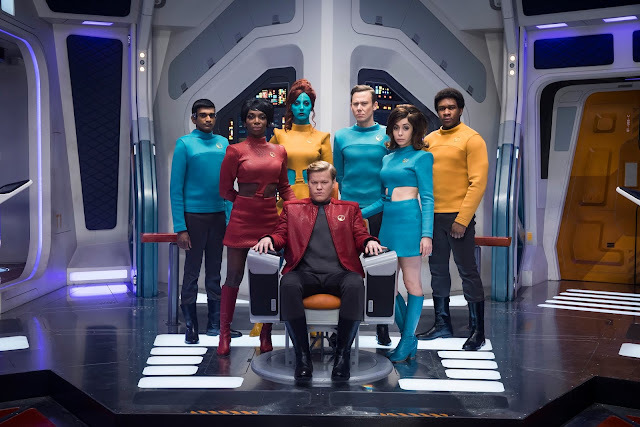 All episodes were written solely by series creator Charlie Brooker, except for “USS Callister,” which Brooker co-wrote with William Bridges.